photo discovered on this inspiring swedish blog! So couldn’t resist using this beautiful picture of a delightful use of Feng Shui!!! 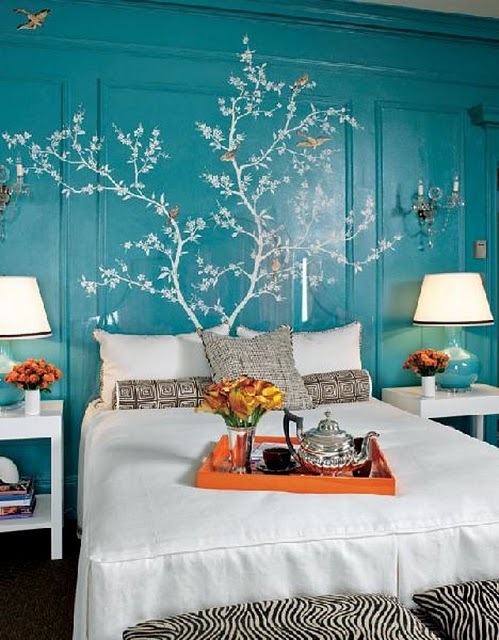 I could sip tea all day long in this bedroom… with some good books and hip magazines! It will be snowing here in Holland on thursday!!! hmmmm…. can I manage to squeeze in an extra hour in my own bedroom after the kids have gone to school???? Previous ArticleBe an example to others and they are bound to follow you!!! Next ArticleFreshen up your home now before winter sets in!